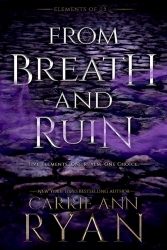 Follow Carrie Ann on Book+Main Bites and be entered to win a signed set of her Montgomery Ink: Colorado Springs series! 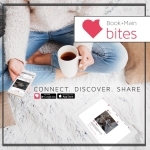 Give Carrie Ann a FOLLOW and comment on one of her bites to be entered to win! 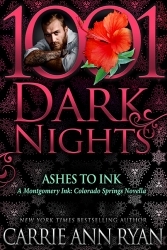 ← Ashes to Ink is LIVE!